جوّي من STC هي باقة تمكّنك من خلال التطبيق من تصميم وتعديل ومشاركة باقتك بكل سهولة وفي أي وقت، بدون ما تضطر تزور الفرع أو تتواصل مع خدمة العملاء. ومن مميزات التطبيق إنه يعطيك إشعارات لاستهلاكك بشكل مباشر عشان تتحكم بصرفيتك. حمّل التطبيق، وعيش جوّك مع تجربة مختلفة مع جوّي! 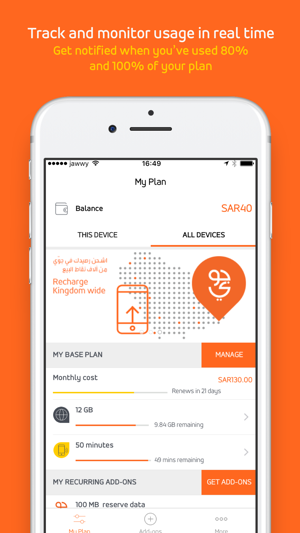 With you, we've designed Jawwy from STC to deliver a reimagined digital mobile experience. 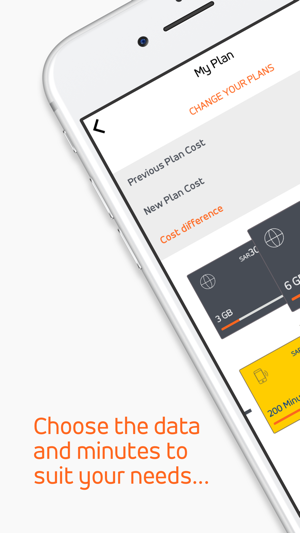 It's the new personal mobile package that lets you build, share and manage your plans from this app (optimised for iPhone and iPad). Upgrade and downgrade your plan whenever you want and even add new services, all without having to call customer support or visit a store. 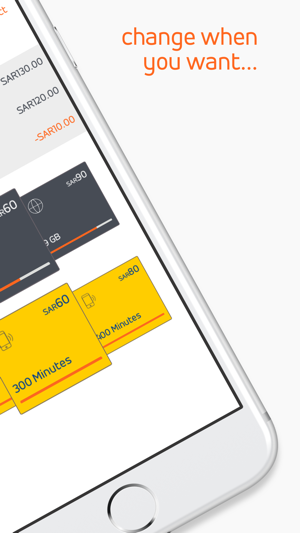 Go on, download the app and enjoy mobile package like never before! In the home page, we see all the devices and the plans they have. Their should be separate homepages for different numbers so that their could be separate monthly plans for the numbers. Everything is so mixed in the homepage and it doesn’t look good. I want a setting which the MySTC app has i.e. we should see the entire seethings of particular number in the homepage and for other numbers their is different homepage. Just improve this part in the Jawwy app. That’s all! The app works fine, some glitches from time to time. The balance often freezes for a few days, then I het surprised with my usage. This needs to be fixed. Real time usage monitoring is important to keep track of my utilization and balance.